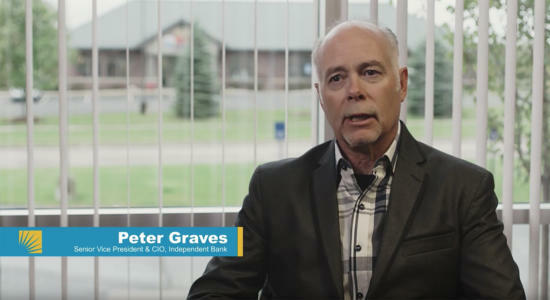 Robotics process automation (RPA) is providing the financial services industry with a digital workforce. Cognitive computing is enabling more personalized services and products. Artificial intelligence is driving how financial organizations provide everything from customer service to investment advice. Blockchain is facilitating secure online transactions quicker, safer, and cheaper than with traditional systems. It’s a lot for IT departments to take on while satisfying regulatory requirements, handling budget constraints, meeting time-to-market goals, and ensuring the security of customer information. US Signal provides IT solutions, including cloud services for banks and other financial organizations, to help lessen the burden. Expertise in designing hybrid IT solutions that leverage new technologies while optimizing current IT investments and legacy systems. Robust, powerful IT infrastructure to support data analytics, artificial intelligence tools, and new technologies. PCI DSS-compliant and audited data centers and cloud infrastructure built with redundancy. Leading-edge security and data privacy best practices such as file- and volume-level data-at-rest encryption, secure key management and access controls. Data migration and onboarding to assist your organization in its digital transformation and adoption of cloud technologies. Managed IT services to help achieve leaner operations and free up internal resources to focus on core business. Comprehensive data protection and business continuity options, including disaster recovery, off-site backup (not subject to ransomware), and replication,. Meet FFIEC standards for vendor due diligence including executive-level security team and other strategies to optimize service availability while mitigating MSSP risks. Whether you’re with a bank, wealth management firm, insurance company, or other organizations, US Signal can help you leverage technology to meet your customers’ expectations for enhanced experiences and new services. 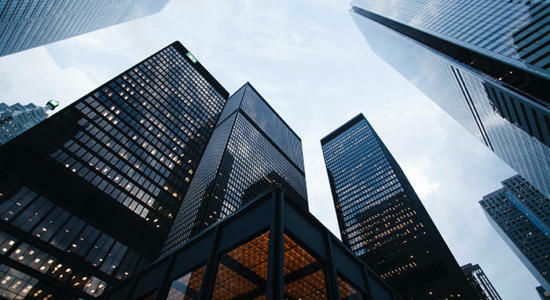 Our extensive industry expertise and solutions are already helping numerous organizations in the financial sector to comply with regulatory requirements, seize market opportunities, and drive innovation, efficiencies, customer loyalty, and better decision-making. Secure, scalable, and reliable US Signal’s cloud, colocation, data protection, and other services can also help streamline operations, power new capabilities, and enable your organization to leverage both emerging and legacy technologies. It's a matter of trust. As more finance organizations move applications to the cloud, more plan to do so in 2018. 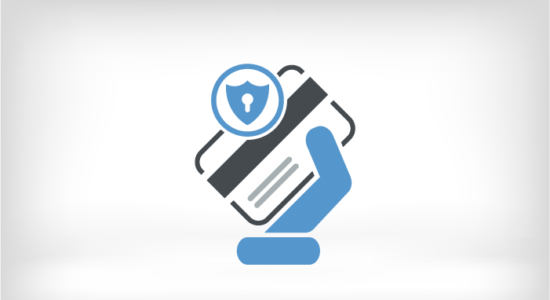 If your organization stores, processes, or transmits payment cardholder data and/or sensitive authentication data, attaining and maintaining PCI compliance can be difficult. MEPCO worked with US Signal to get out of the data center operations business and move to a security as a service model.